5 ways to boost your metabolism. If you do things right, your metabolism can actually go from zero to 80% in a day. People have written me saying that they have slow metabolism or that they are not losing weight as fast as they thought they would. Truth is that, we are all different. For us to stay focused and determined, we must accept this truth and be patient. Understand your body and find what works for you. 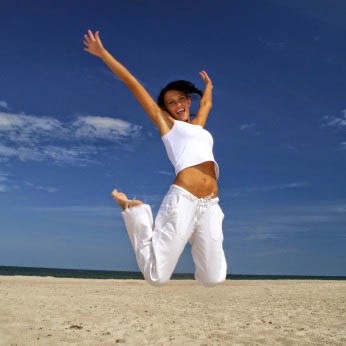 Did you know that even when we are asleep or not in motion, our body is still at work, burning energy? So, don't worry about not being able to exercise for some days during the week due to work or other engagements. 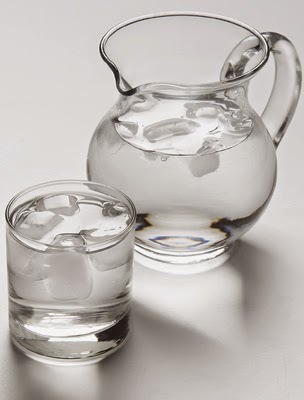 Ice water: Drinking at least 8 glasses of water a day is good but, if you make at least 6 of those glasses ice water, your body will use up more energy to warm it up, before it passes through your system, thereby making you burn more energy which means this could help you lose weight! . Hahaha! Start tricking your body. 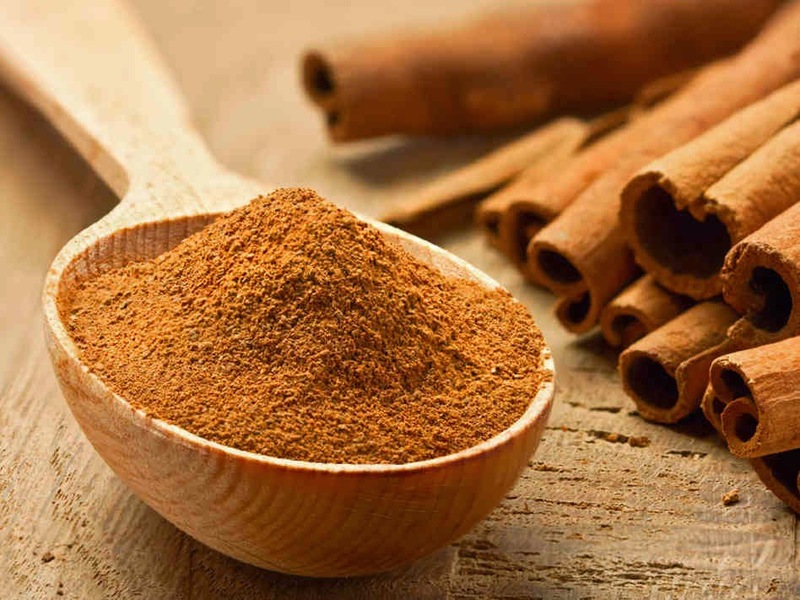 Cinnamon: This is a very powerful spice, with loads of health benefits. If you don't have cinnamon at home, rush and buy some please, its not expensive. Add a tsp of this to your tea or cereal daily for an extra boost of energy. It will speed up your metabolism and make you burn calories even when at rest. Coffee: My beloved coffee!!! I shan't say more, but please don't drink too much. Cayanne Pepper: Add a bit of this to your savory dishes for an extra boost through the day. If you live a sedentary life and you try this tips, they will work but, not as much as they would if you were active. Imagine this; after your workout, you have a chilled glass of water, they you eat a good bowl of cereal for breakfast which you laced with fine ground cinnamon, then later in the day you have some brown rice with pepper stew. Of course, you squeezed in some squats each time you went to the rest room. Chai!! Tell me the person that said you wont lose weight?? Lol! If you have tried any or all of these and they worked, please share with us. If you have also tried them and didn't see any changes, still tell us so that we can diagnose your case, kindly do so in the comments. God bless. Hi. At least 20 squats will do. If you do this 5 times during the day, that's a 100 squats daily and about 250 calories burnt depending on your body weight. Hmmm for Me I can't over emphasize the importance of squats! Very important, no be say you talk. Thanks Gift. I love twinning cinnamon tea, legend green tea, spice supreme cayenne pepper. Now i use 'super blend' green tea. Most brands are good, just try different ones and stick with the ones you love best.